Services — Berlin Acupuncture Co. Patients who receive regular acupuncture treatments report becoming sick less often, the ability to recover from illness quicker, maintaining healthy relationships with others and being able to more effectively manage their own health and wellness. HOW DOES IT WORK? Acupuncture works by promoting an individual’s ability to heal on a mind, body and spirit level. Needles placed into acupuncture points stimulate the release of many different brain chemicals which make us feel better and help us to heal physical and emotional pain/injury/illness. In addition, acupuncture ensures the smooth flow of energy, or qi, in our bodies. I DON’T HAVE ANYTHING WRONG WITH ME. WHY DO I NEED ACUPUNCTURE? Acupuncture is a great preventative measure to keep healthy and ward off disease. Many people get routine acupuncture treatments to relieve stress, boost immune systems, to stay mentally focused and to feel balanced as the seasons change. CAN ACUPUNCTURE HELP ME LOSE WEIGHT? Yes. Acupuncture can help you lose weight by reducing cravings for “unhealthy” foods and by strengthening your digestion. Mark also takes a mind, body approach to weight loss which includes reinforcing healthy thoughts and behaviors as well as nutrition counseling. ARE THE NEEDLES STERILE? Yes, all acupuncture needles are single use, sterile, disposable needles. DO I NEED TO BELIEVE IN ACUPUNCTURE IN ORDER FOR IT TO WORK? No, recent studies have proven that a belief system is not related to treatment outcome. IS ACUPUNCTURE COVERED BY INSURANCE? 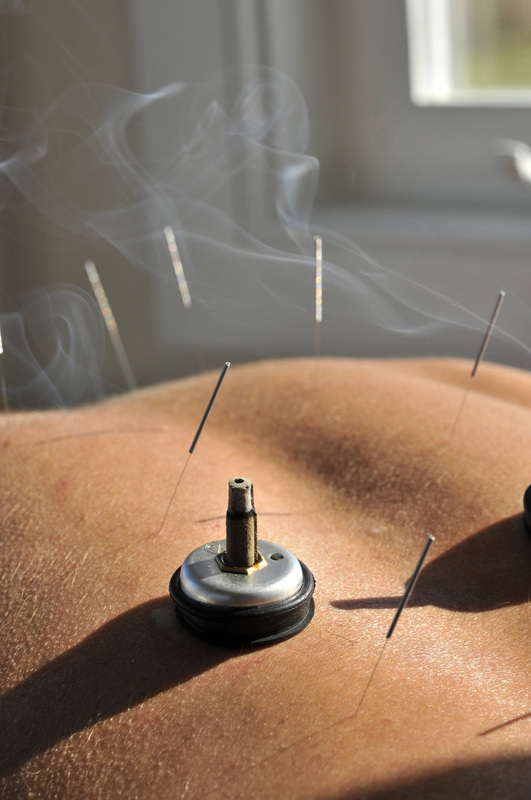 Many insurance companies have “in-network” or “out-of-network” benefits for acupuncture. Please contact your insurance company to find out your plan details regarding acupuncture expenses. DOES ACUPUNCTURE HURT? Typically there is minimal to no discomfort with acupuncture. Many patients do not feel the needles at all. The needles are extremely small, about the thickness of a fine hair. The needles are a fraction of the size of the needles that are used for injections or taking blood. Mark works hard to ensure each patient has a comfortable and pain free experience. Acupuncture works by promoting a person’s innate ability to heal by harmonizing the environment inside the body. It stimulates healing brain chemicals in addition to ensuring smooth and harmonious flow of Qi (oxygen) and blood. It is a natural, safe and effective form of medicine that has virtually no side effects. Acupuncture can help with physical and psychological concerns while always viewing the person as a whole. Patients who receive regular acupuncture treatments report becoming sick less often, the ability to recover from illness quicker, maintaining healthy relationships with others and being able to more effectively manage their own health and wellness. Chinese herbal medicine is used to balance and heal the body. They provide a safe and effective alternative to pharmaceutical drugs. Chinese herbs are prescribed for a variety of reasons including colds/influenza, pain, menstrual issues, stress, anxiety and depression. Chinese herbal medicine is generally used in conjunction with acupuncture or it can be used as a stand alone treatment. Welcome to the Chinese medicine practice of Dr Mark Stoehr, DOM LAc. We are located in Berlin, Maryland and provide acupuncture to the following areas; Ocean City, Berlin, Ocean Pines, Bishopville, Selbyville, Salisbury, Fenwick Island, Bethany Beach, Ocean View, Lewes & Rehoboth.